Being prepared for the process is crucial to the success of your stocktake. In fact, it will significantly smooth out the auditing and improve the accuracy of the stocktaking process. 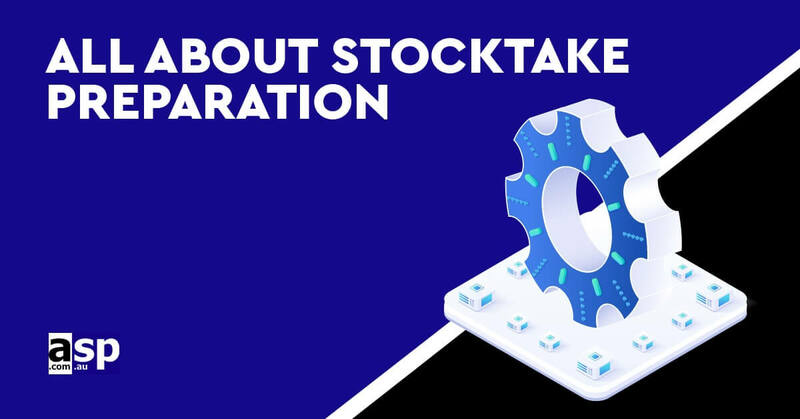 There are many steps that you need to take before preparing for a stocktake in your organisation. Here are the most important steps to prepare for your next stocktake. The first step is to ensure that all your paperwork is ready and up to date. Here are the most important documents needed for a successful stocktake. In fact, the type of document you use may vary depending on the volume of goods in your organisation. However, these are the most important documents that the majority of businesses should have when completing the stocktaking process. Having all these documents readily available is crucial to the success of your stocktaking. In fact, it is conducive to a swift and problem-free stocktake. The results you get from the stocktake is comparable to past and future stocktakes. That is why you should make sure to do it accurately. A digitised format of these documents is very important in order to minimise the impact on the environment by saving trees in the process. You will be doing your part towards the environment by reducing the paperwork. The next step is to tidy up the stock throughout the warehouse. If the warehouse is unorganised and in a mess, it may take a longer time to complete the stocktaking process. When the establishment doesn’t maintain a tidy and organised storage area, the stock counting process becomes unnecessarily lengthy. This can considerably increase the cost of the audit Therefore, make sure that you tidy up the entire place before beginning the stocktaking process. Unlock and open all cupboards to give access to all necessary areas for the stocktaker. As soon as the stocktaker arrives, they should have access to all the storage areas in your warehouse. In fact, the stocktaker shouldn’t be left hanging around for keys when they start the process. It will waste the time of the stocktaker as well as the business. These are important things to consider when preparing for the stocktaking process in your organisation. You should instruct all staff to follow all the necessary protocols during the stocktaking process. The manager and relevant staff should know about the arrival of the stocktaker. In fact, all relevant staff should be kept up to date with the process. If not, you will be wasting the time of your employees. All staff should be aware that stock is not allowed to be moved from one storage location to another. This can influence the results of your stocktaking. On the other hand, any deliveries that arrive during the stocktaking process should be kept separately. Performing the task during work hours isn’t the best since it can disrupt the flow of your business. That is why you should choose to do the work after work hours or during a slow sales cycle. That way your business won’t be disrupted during the stocktaking process. Try to find out what works for you and your staff so that the process won’t hurt the bottom line of your business. These are important factors to consider when preparing for the stocktaking process.